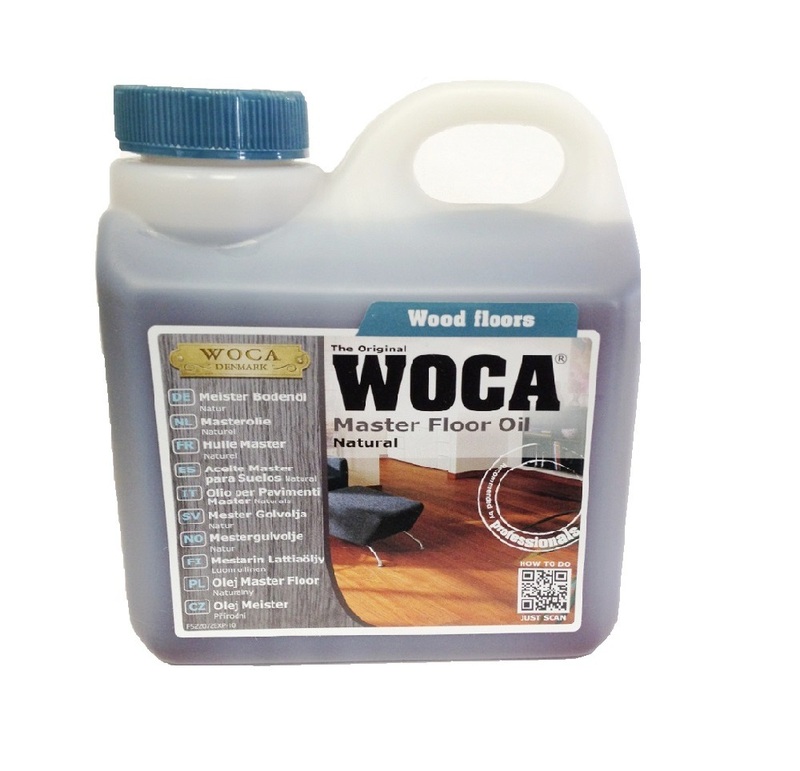 Master Oil is versatile in the fact that it may be used on all unfinished, freshly sanded and newly laid wood floors in all wood species. The Master Oil features excellent penetration properties and therefore ensuring a hard-wearing, dirt, and water resistant surface. 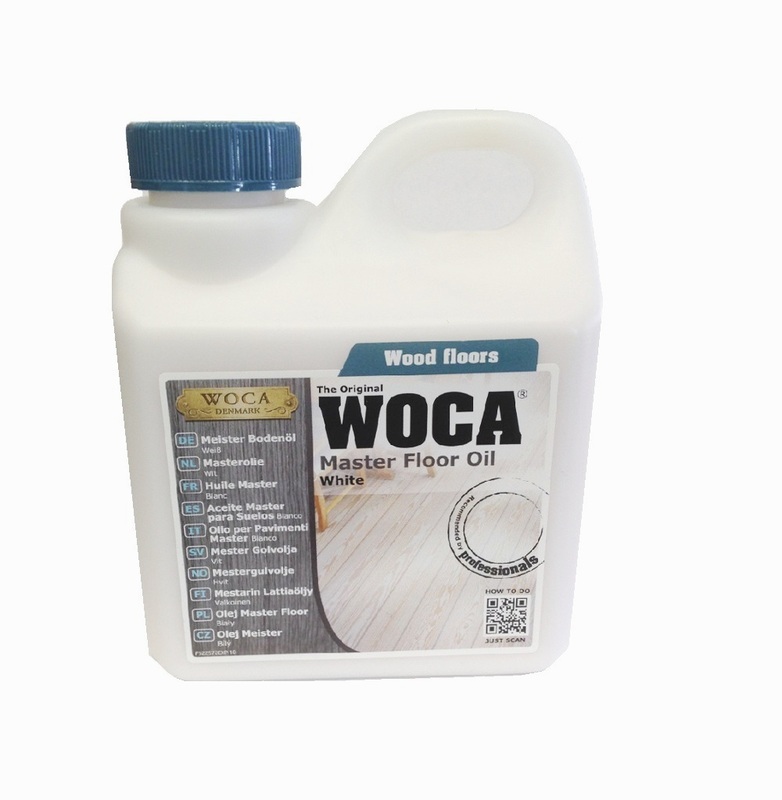 The Master Oil Natural is designed for use on darker, carbonized, or fumed wood species and enhances the natural warm glow of the wood whereas light wood, white or grey washed species are often finished with Master Oil White which maintains and protects the natural light colors.